The Rural Tradition – Hakka martial arts developed in rural villages in the mountainous borderland between Fujian and Guangdong. The formation and early development of Hakka kung fu took place in the period from the late Ming to mid-Qing after mid-eighteenth century, when a palpable “Hakka” way of life was established, which provided the environmental and material conditions for martial arts development. 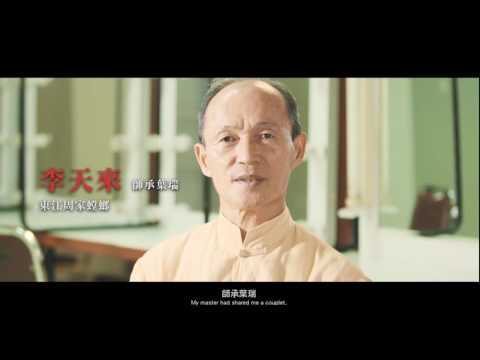 During this period, the Hakka lived in close-knit corporate clan groups, frequently in single-surname villages, and as a result local martial art styles were also named after specific surname groups, as for instance “Lam Family Teaching”, “Du Family Teaching”, “Chu Family Teaching”, etc. 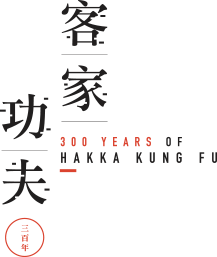 Hong Kong became the de facto centre for the Tung Kong tradition of Hakka martial arts after the mid-twentieth century as a result of the decimating effect of the Cultural Revolution. Archaic forms of rural Hakka kung fu such as Lam Gar Gau, Chu Gar Gau and Iron Ox Praying Mantis can still be found in traditional village settings in Sha Tau Kok, Sheung Shui, Yuen Long and other places in the New Territories. 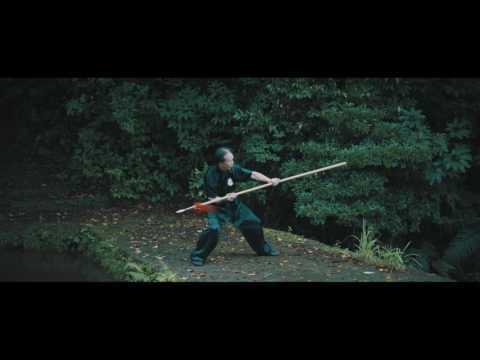 The Itinerant Tradition – Beside the “family styles” which are firmly rooted in the agrarian setting, early Hakka martial arts in Hong Kong feature a number of “styles” which have a particularly close affiliation with the moving populations. From the second half of the eighteenth century through to the beginning of the twentieth century, large-scale Hakka migrations spawned new martial art forms, which were no longer rooted to specific villages or localities which characterized earlier Hakka kung fu. 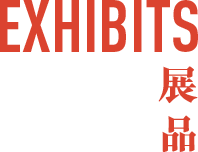 The outstanding features during this period are cultural fusion and the emergence of non-localized Hakka styles. These include various Hung Kuen styles such as Tung Kong Hung Kuen and Ching Lung Tam Hakka Hung Kuen. They also include “Drifting People’s Teachings” and “Rolling Rocks’ Teachings” which, as the name suggests, is closely connected to quarry-workers. These two styles have largely fallen into abeyance with a sharp decline from their heyday in the early to mid 20th century. The Urban Tradition – From the mid-nineteenth to mid-twentieth century, many important Hakka kung fu masters moved from villages to cities. The most distinctive feature during this period was urbanization and hybridity, particularly in the early decades of the twentieth century, when Guangdong began to modernize and rapidly industrializing cities such as Guangzhou and Foshan attracted people from the countryside. In the 1930s Masters Cheung Lai Tseun and Lam Yiu Kwai moved from Hui Chau to Guangzhou. They found employment with Chen Jitang, Guangdong’s Military Governor from 1926-36, serving as his bodyguards and martial arts instructors in his army. At the same time, these two masters observed in close quarters masters of different – non-Hakka – traditions and eventually they devised their own new systems, Pakmei and Lung Ying (Dragon Style), which may be said to mark the beginning of “modern” Hakka kung fu. 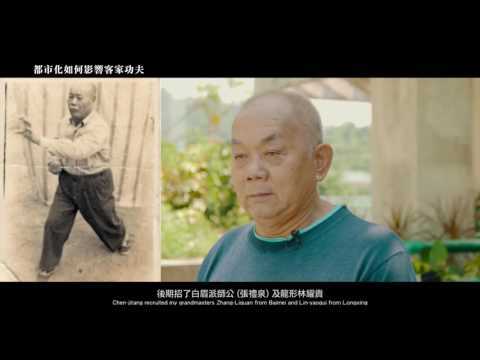 Both Cheung Lai Tseun and Lam Yiu Kwai moved to Hong Kong with their descendants in the mid-twentieth century following Chen Jitang’s overthrow.